When it comes to the most popular jerseys in the NBA, every year comes down to a 1-2 superstars vying for the top spot. There are a lot of considerations that allows a player to take the top spot. More on that in a little bit. All that said, the biggest influence is being a popular player — a player that has a transcendent game that fans want to mimic on their driveways and on the courts. If you think about the league’s top players, you usually have your best-selling jersey. Let’s pretend that you don’t know who those are so we can go through the exercise of listing out our early season predictions of the top candidates that may sell the most jerseys these season. Like we said, it’s not a long list. We’ll take a look at four players based on least-likely to most-likely. 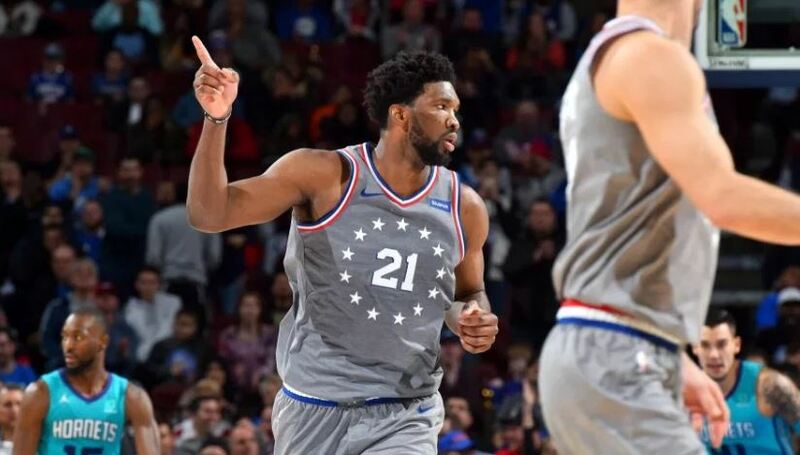 As much as Embiid is a fantastic player and as talented a big man as there is in the league, it’s also his personality that places him so high up on the list of potential top-selling jerseys. Embiid’s on this list for his great post moves as he is for his trash-talking, staring down opponents after blocks and dunks as well as his hilarious tweets. A lot of NBA heads have wondered whether Steph Curry will win another MVP award with Kevin Durant alongside him. This matter has also occupied some of the famous bookies, who are offering betting odds on Steph Curry being the MVP winner as well. Bet365, for example, are granting Curry 13/2 chance to be this season’s winner. Going back to top selling jersey, the answer to that question applies here too. 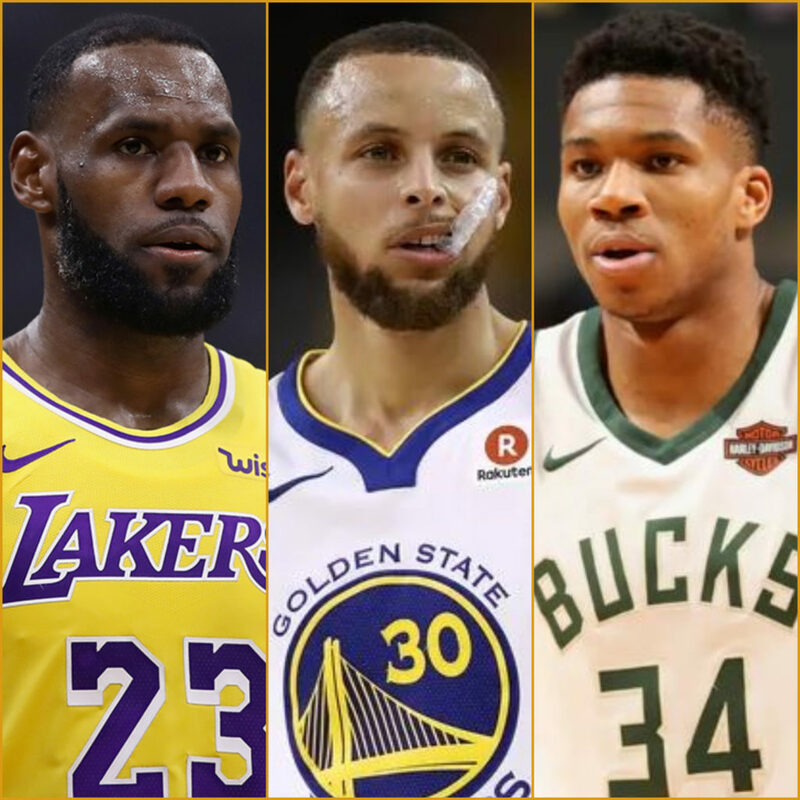 Can Steph Curry be the league’s top selling jersey when he’s on a team of four other all-stars that inlcude Durant, Klay Thompson, Draymond Green and now DeMarcus Cousins. We do believe that Curry is a player that transcends, so there’s a chance that he can be both the MVP, and have the league’s top jersey. This season though, he has a better chance to be MVP than the league’s top-selling jersey. 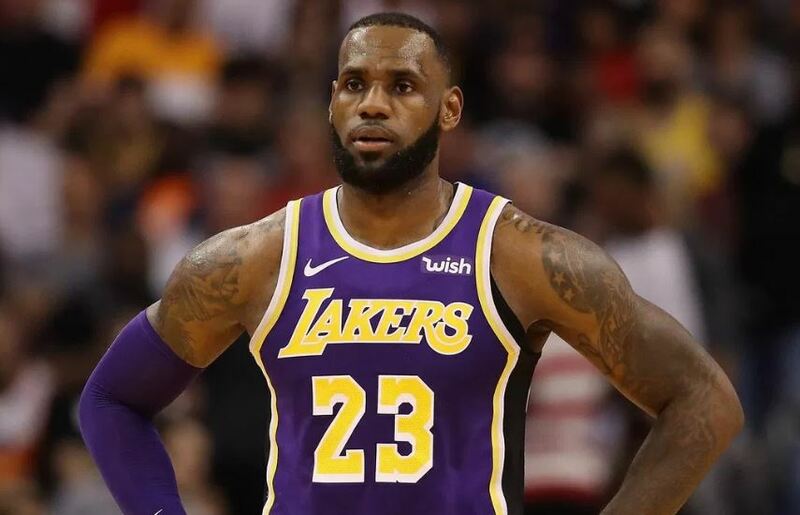 If you’re a betting man, first off get the latest Mcbookie betting offers and then you should place your bet on the King of L.A. for this season. LeBron James is often considered the best basketball player in the world and it is usual to have high betting odds on him. Bookies can find best betting offers like £25 free bet by McBookie or bet £10 get £30 by Betfred on TheBookiesOffers. Unless he completely craps out this year, LeBron will have the best-selling NBA jersey of the 2018-19 and here’s why. Despite his less-than warm reception when he announced he would be joining the Lakers, he’ll eventually win over the city. No doubt even the most die-hard Kobe fans will have been swayed by the King’s presence by mid-season. There’s an energy to the Los Angeles Lakers that one can feel through the TV — that’s not Kuzma or Brandon Ingram, or Lonzo, that’s LeBron. 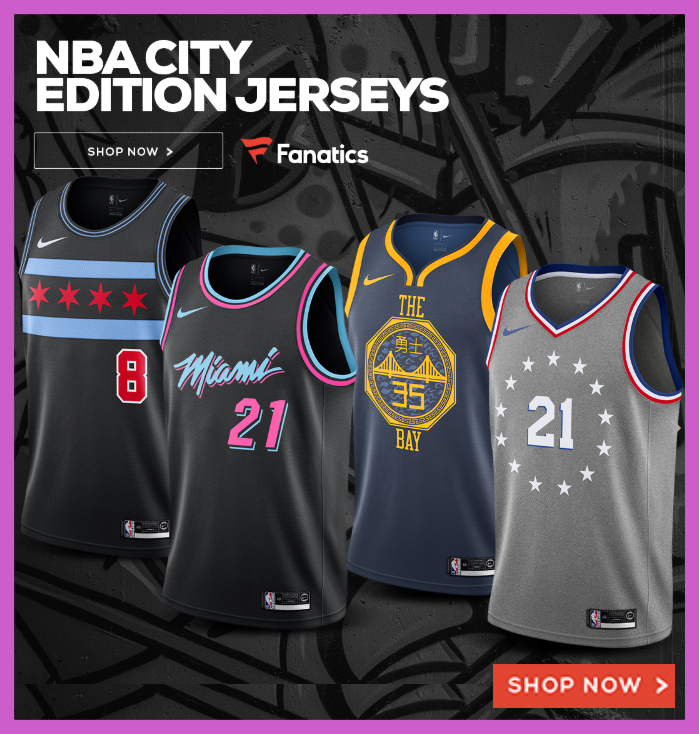 And even though there’s plenty of LeBron jerseys in circulation from his years as the top-seller, LeBron being in a new city means there’s a lot of new fans to be had. And jerseys to be sold. What makes for a top-seller? What makes for the best-selling jersey? The most popular, top-selling jerseys isn’t just about the popularity of the a player, but depends on the city that player plays in. And though we don’t think the alternate jerseys coming from Nike will impact the top of the list, the ones with the popular designs could propel those players higher up the list. Over the last five seasons, the top-selling jersey belonged to either Steph Curry or LeBron James, we’re confident that this season will be between those two superstars again. Barring season-ending injury, we’d be surprised if we didn’t see Curry and the King of L.A. at the top of the list.